Babies grow so fast you miss out on so many things if you don't see them every day. Monitor your baby’s development beginning with this free printable template of a baby tooth chart. 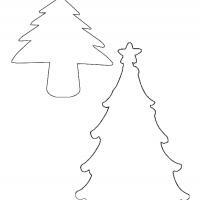 Use these free printable activities for fun. Baby teeth are one of the first things parents chart as developmental stages. Use the free baby tooth chart as information to show the dentist at your child’s first appointment. Scrapbooking is at the height of popularity. 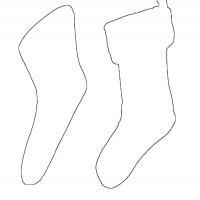 Many people use our free printable templates as a start for a new page or the whole book. 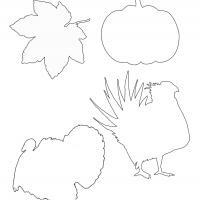 There are so many to choose from and all printable activities are free. The sweet and helpful printable baby tooth chart provides the perfect spot to document the growth of your baby’s healthy teeth. To make it easy each tooth has a printed line to fill in the tooth’s arrival date. 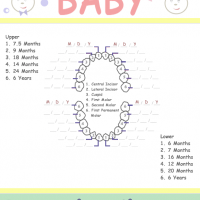 To ease a worrisome mom the free printable template for baby teeth has some average ages that babies might cut certain teeth. These free templates are so easy to use and personalize. Free printable activities are a huge portion of what we offer. 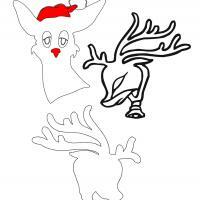 There are printable games, printable worksheets, or printable puzzles all free. The printable template baby tooth chart is no exception to our endless possibilities. Parents love to document the developments of their children. They fill in baby books with countless notes about when their child crawled, smiled, or sat up alone for the first times. Our free printable baby tooth chart is adorable and helpful. Each tooth in the diagram is labeled with a number and a corresponding blank area to fill in the date when the teeth appeared. Also, information is listed about the average age the tooth should appear. Add each child’s name to the chart with our personalization options.